Waymo, the self-driving car company spun out of Google, just scored a major win in its ongoing legal battle against Uber. Waymo is suing the ride-hailing company, claiming that a former Waymo employee stole trade secrets about its autonomous vehicle technology and took them to Uber, where Uber then incorporated them into its own cars. The two companies have been sparring over a key document since June, and an appeals court has finally ruled that Waymo can have access to it—just one month before trial is set to begin. 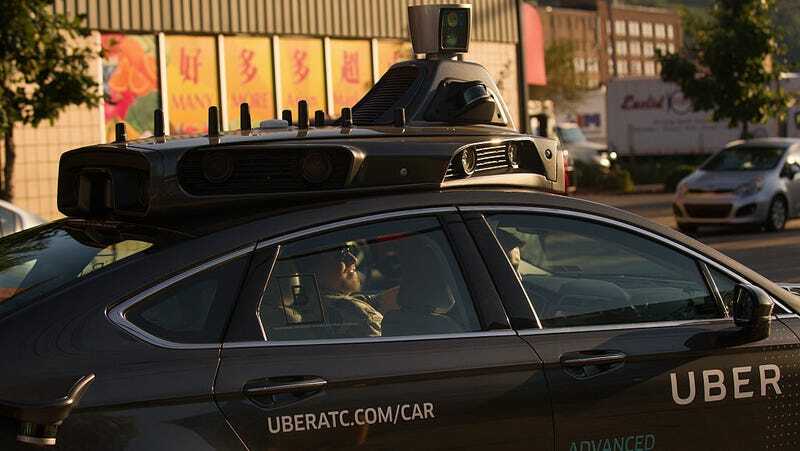 The document at the heart of the fight is a due diligence report that Uber commissioned when it acqui-hired former Googler Anthony Levandowski and the entire self-driving truck startup he founded after suddenly resigning from Google. The due diligence report, written by the cybersecurity and forensics firm Stroz Friedberg, looked into Levandowski’s departure from Google (and that of several of his coworkers). Investigators went so far as to root through his computers and phones for the report. The document was so carefully protected that it wasn’t even shared with Uber’s board members during the acquisition of Otto, Levandowski’s startup. The board saw an overview version of the document after Waymo sued, but they still haven’t laid eyes on the complete report. Of course, Waymo’s attorneys want very badly to know what the Stroz investigators found, and Levandowski—who could eventually face criminal charges in the case—would like to keep Waymo very far away from the due diligence report. When a lower court ordered Stroz to hand it over, Levandowski appealed, and his case has remained stalled in appeals court until today’s ruling. Uber also appealed to push the entire case into a private arbitration, a request that the appeals court denied as well. It’s not clear when Waymo will finally receive a copy of the report, or if it will become public. Gizmodo contacted Uber, Waymo, and Levandowski’s attorneys for comment and will update if we hear back. The court’s ruling is available here.